My children love snow. 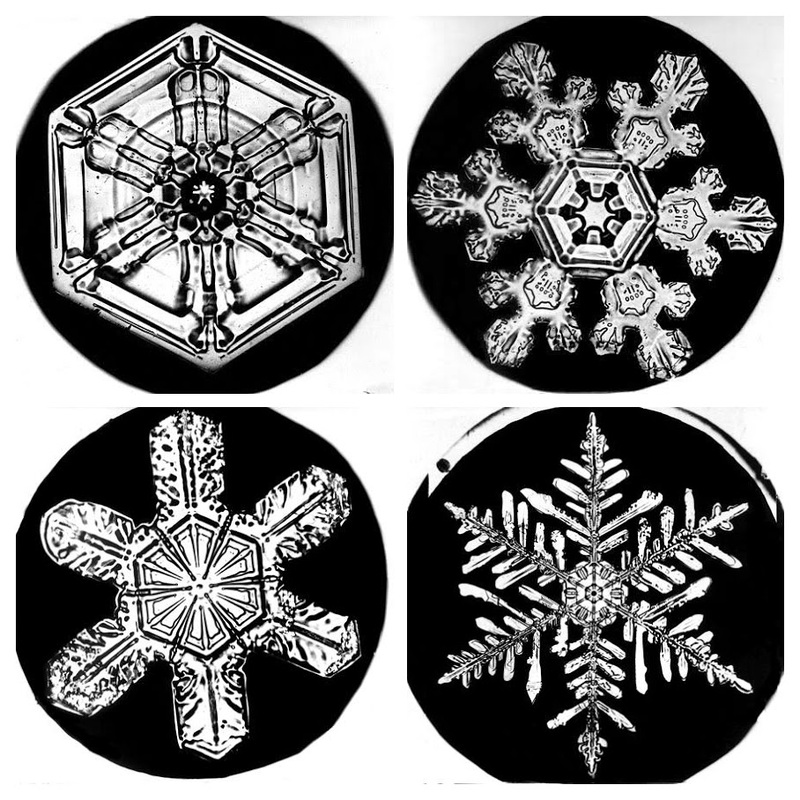 Are fascinated by snow, as only California children could be. And every winter we read together the amazing story of Snowflake Bentley. 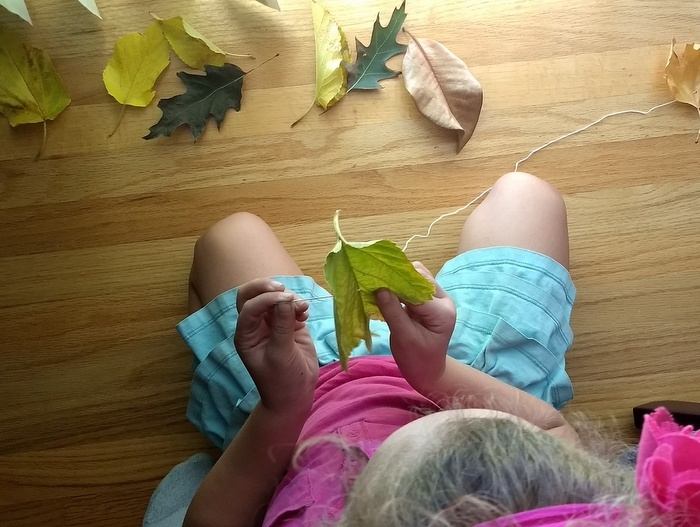 Do you want to encourage your child to connect the natural world but aren't sure where to start? You don't need to plan an all-day hike or trip to the beach to help inspire a love of nature. Whether you live in suburbia or a downtown apartment highrise, you can raise a wild child right now right where you are. Here are 9 ideas to get you started. This past year we have spent a lot of time learning about animals through picture books. Most young kids are fascinated by animals, and learning about animals (and observing them in person) is a wonderful way to help kids to care about and fall in love with the natural world. Birds are so fun to learn about because they are everywhere. Whether you live in the city, country, or suburbia, you will usually have opportunities to observe birds right where you live. 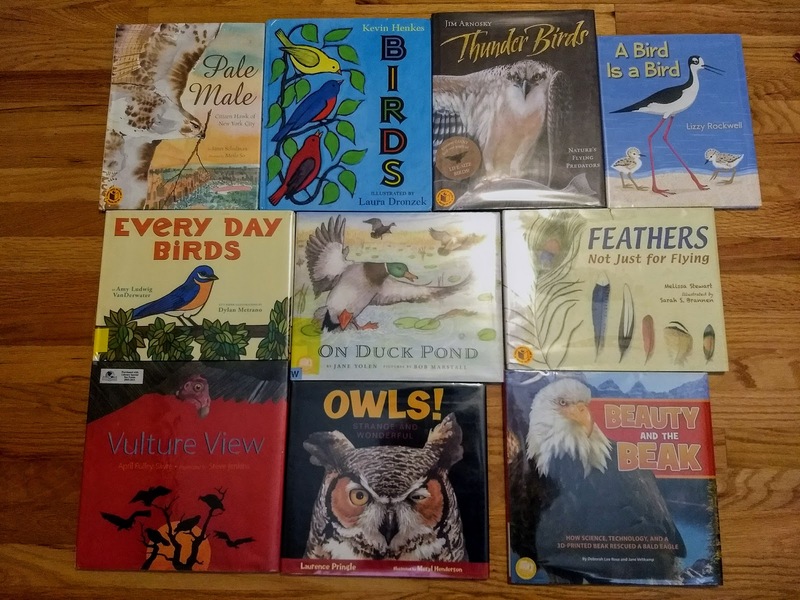 When we began studying birds together this year through read-alouds, I was amazed by the number of wonderful picture books we found just browsing the shelves of the library. We read one or more picture birds about birds for nearly a month this year. These ten were our very favorites. I have listed them in order from least text (youngest listeners) to most text (for multiple read-aloud sessions and/or older kids). My kids are 6, 8, and 10, and these ten titles were big hits with all three! We are a family of very thick, very curly hair. 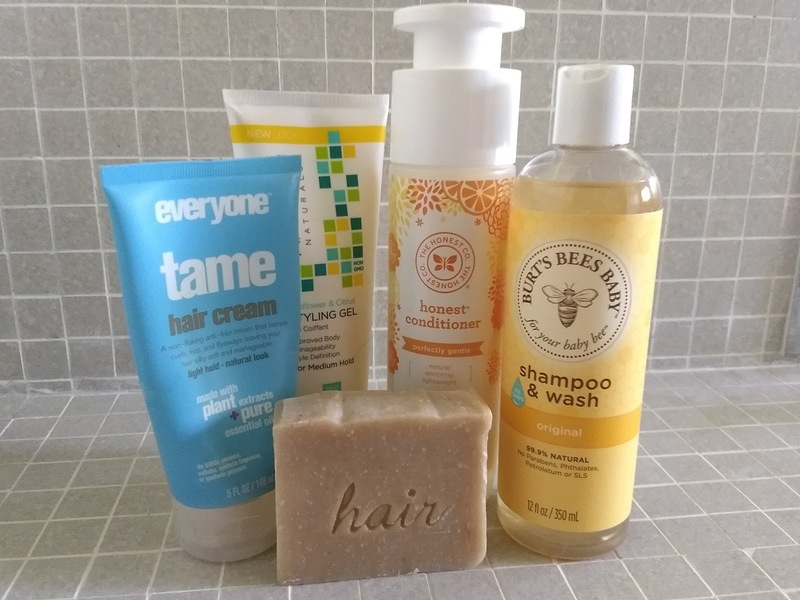 I am particular about hair products (I never use whatever happens to be in the shower when I stay at hotels or with family), and it always takes me a while to find non-toxic products that I like and that work for me and my family. I go through a period of mourning when a product I love is discontinued. I last wrote about my favorite non-toxic hair products in 2013. Most of those products have been discontinued (sadly), or in some cases I have found something better. So here is an update. This post addresses the hair products my entire family uses. If you are interested in the nitty gritty of my approach to choosing personal care products and the reasoning behind it, check out this post. Wooden blocks are well-used and well-loved at my house. We use them to build towers, houses, words, villages, roads, skyscrapers, boats, dollhouses and animal villages. We use them to count, weigh, build, balance, measure, and spell. Wooden blocks are never outgrown and never go out of style. They allow adults and all ages of kids to create and play together. My children (now 10, 8, and 6) still play with ours blocks constantly. These are the sets I plan to save and pass down to the grandchildren. 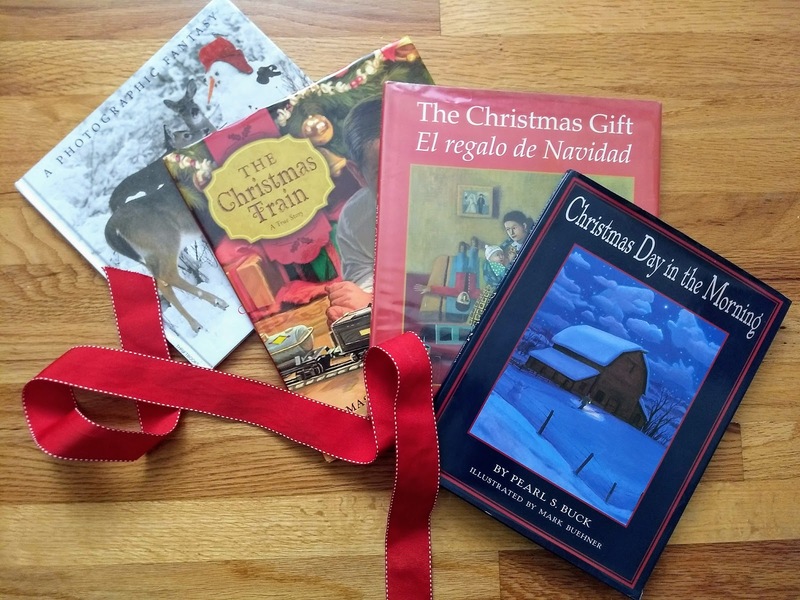 At my house, we get out Halloween picture books in October, Thanksgiving books in November, and Christmas books in December. 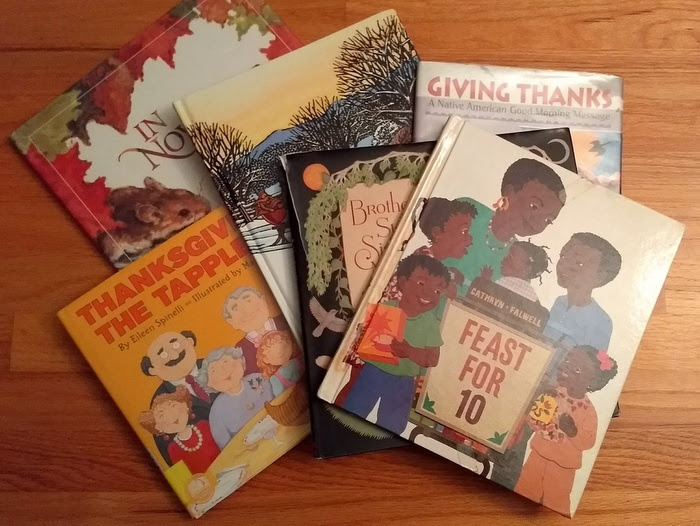 But this year, I decided to get out the Halloween and Thanksgiving books together, to give us more time to enjoy the books that celebrate one of my very favorite holidays. I love most everything about Thanksgiving. These children's books, with their stories of gathering, gratitude, and family are some of our favorites. On a walk around the neighborhood last week, my kids and I spontaneously started collecting a few leaves here and there. I am especially fond of red fall leaves and couldn't resist gathering a couple. By the end of our walk, we had quite a collection and decided to make a leaf banner. We went for another walk a few days later on different streets to look for a few more varieties of leaves and colors. We've been topping 80 degrees regularly for the past few weeks and while slogging through the final month of school my thoughts are all about swimming, sunshine, and SUMMER! 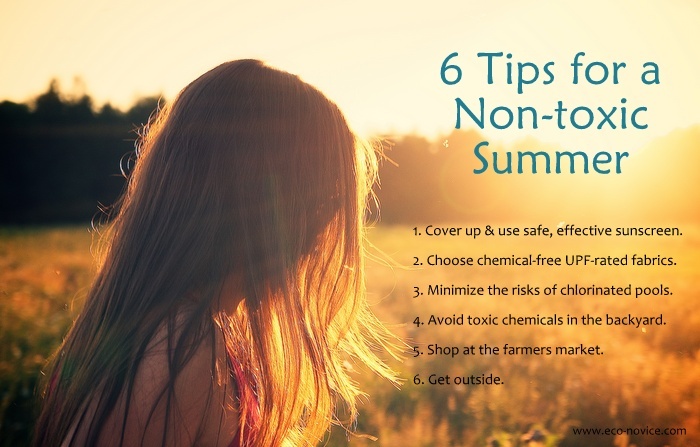 Here are 6 tips for enjoying a safe, healthy, non-toxic summer. Cover up and use safe, effective sunscreen. Garbanzo beans, tahini, EVOO, salt, lemon juice. Everything you need to make sensational hummus. Fresh hummus is a constant in my refrigerator. My husband (on a special low salt diet) enjoys it as a daily snack with veggies or his favorite salt-free tortilla chips. My 5yo eats it plain with a spoon (and it works fabulously to keep her naturally sluggish digestive system humming along). My 7yo eats it with pita chips for a delicious and filling after-school snack. I love it with apple slices and carrot sticks. Made from scratch, hummus is fabulously cheap, nutritious, and delicious! But having fresh homemade hummus on hand all the time used to require me using my blender at least once a week. And I do not enjoy cleaning the blender. For years I cooked large batches of garbanzo beans (a.k.a. chickpeas) from scratch and froze the cooked beans in 2-cup servings to avoid using canned beans. But this required me to remember to defrost the beans and bust out the blender almost weekly in order to have fresh hummus. 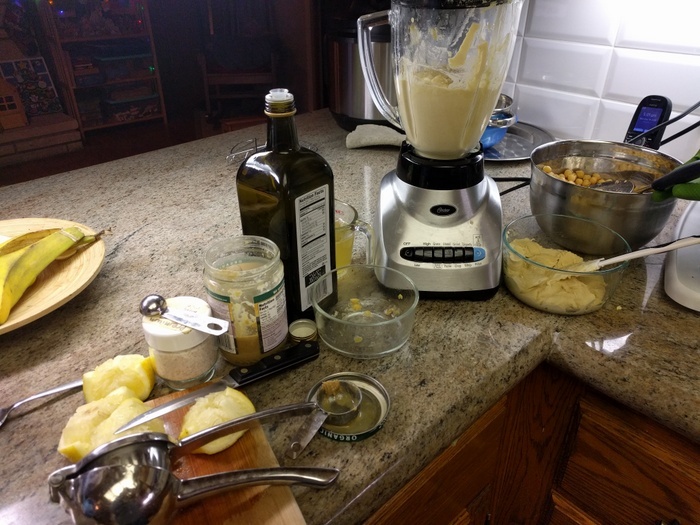 Now I use my blender about once a month and have fresh, delicious hummus made from dried garbanzo beans available at all times for my family to enjoy.